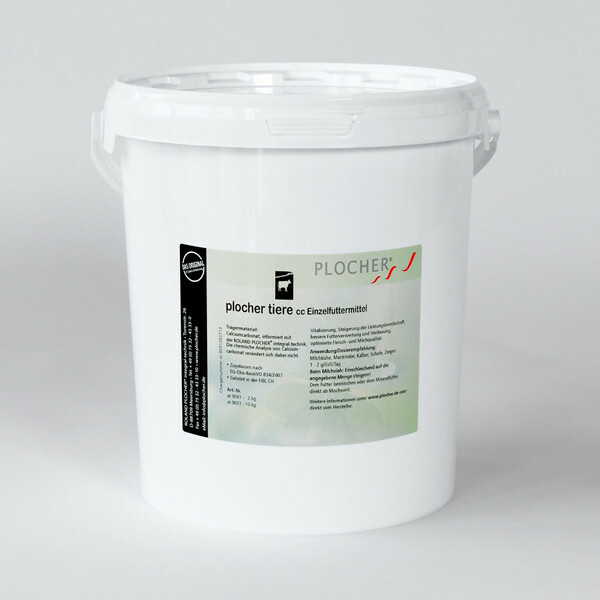 Selling Plocher products for Slurry treatment (NOT slurry bugs), Soil treatment and feed additives. 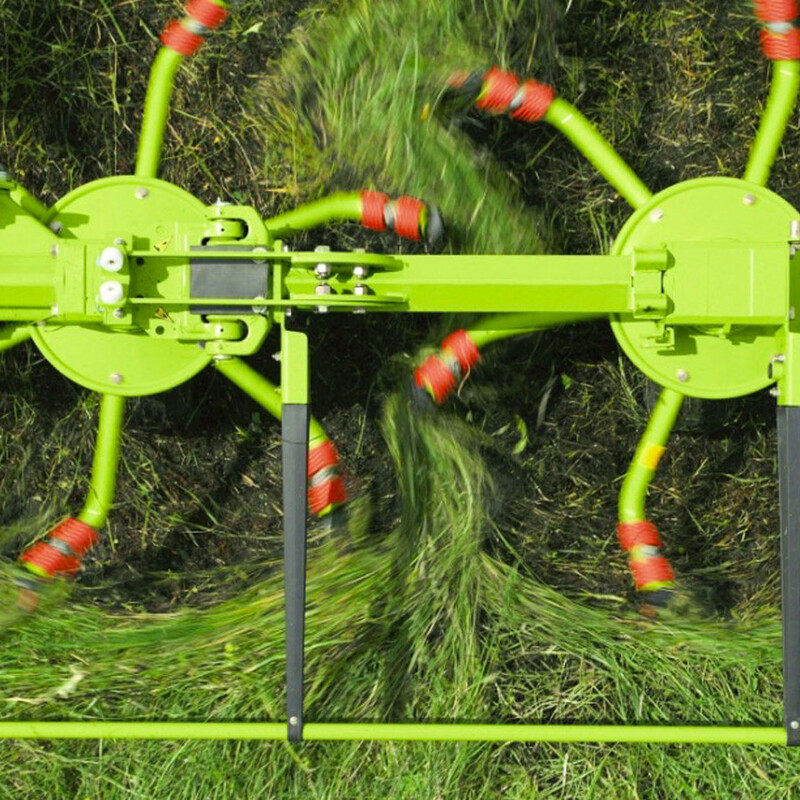 Sales and hire of agricultural machinery. Need that extra bit of help? Have a look at our products for hire and sale. See our products and if you're not already convinced, have a look at the results. 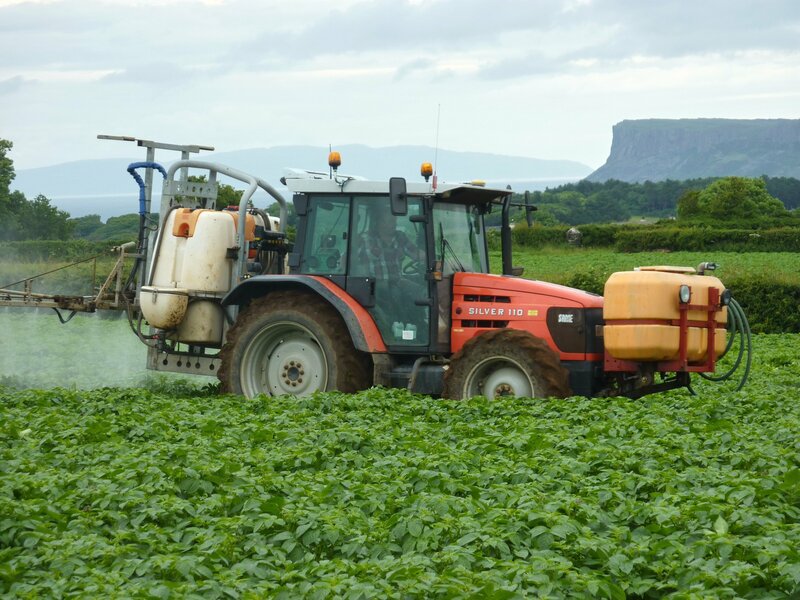 John Laverty and Son are based in Armoy, Co.Antrim. 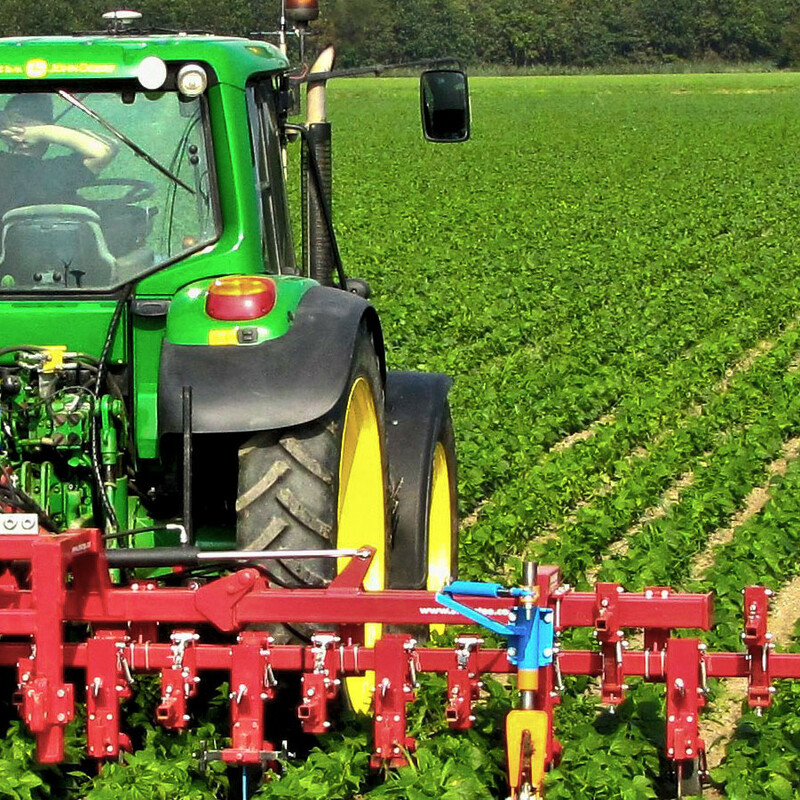 We specialise in a wide range of high quality farm and agricultural machines for Sale & Hire. All machines are checked, prepared and serviced ready for work. 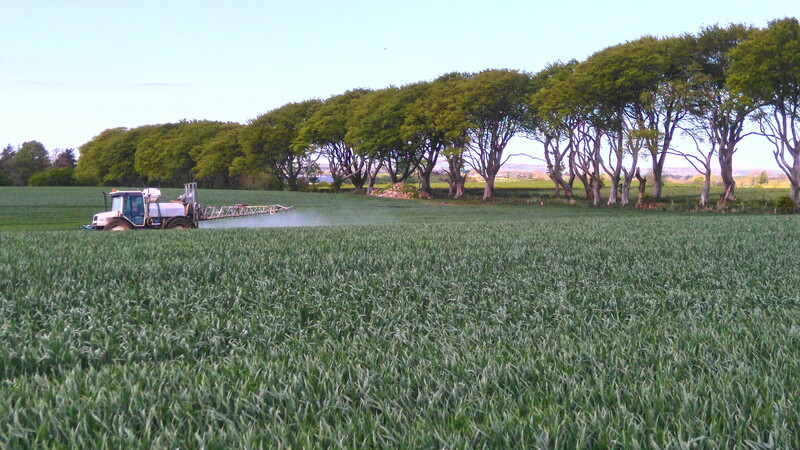 Our family business has been built on a wealth of experience, warm personal service and a keen eye for detail in all aspects of used farm machinery and equipment. We would like to thank you for visiting our website, please feel free to contact us with any information required. Extensive range of new and used farm machinery. All serviced and safety checked. 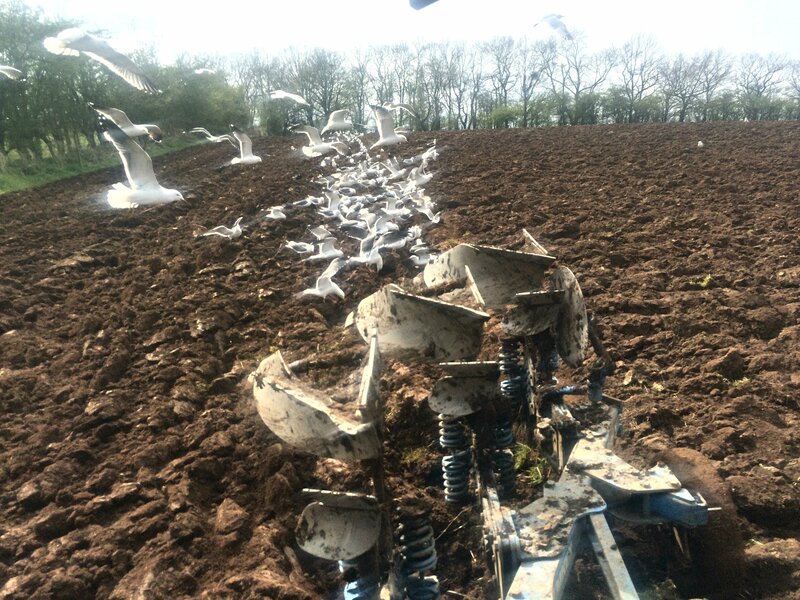 Professional farm machinery for hire when you need a little extra help. Great quality of work, not to mention fast and affordable. I use John Laverty & Son for any tyre or hydraulic hose repairs.